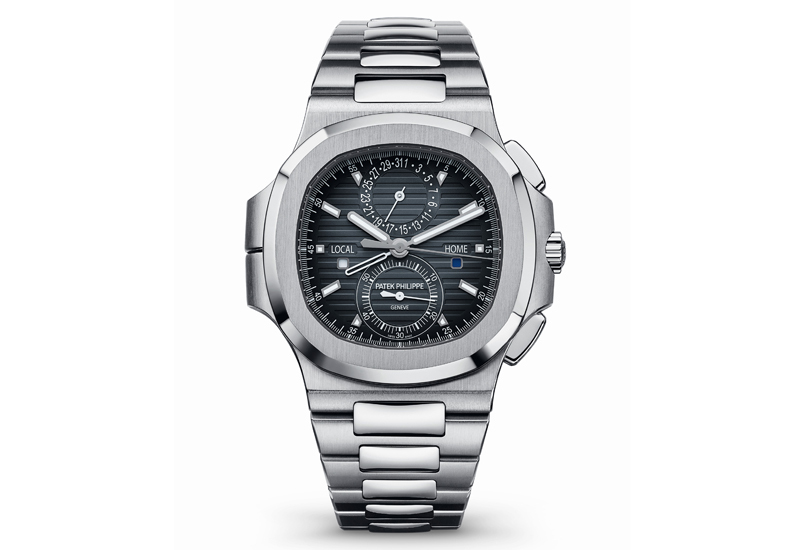 Patek Philippe’s Nautilus is 40 years old this year and one auction house plans to celebrate the venerable sports luxe model with a themed sale over three continents. Held at Christie’s auction rooms in Dubai, Geneva, Hong Kong and New York, the sales start in October and conclude in December. At each sale, 10 ‘exceptional’ Patek Philippe Nautilus models , including examples with rare variant dials. will be offered for sale within a section entitled Patek Philippe Nautilus 40, making a total of 40 watches from the very first examples to the most recent. 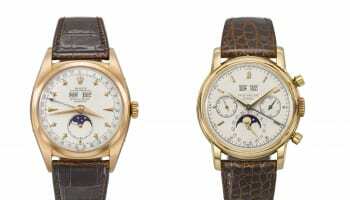 The classic model was designed by Gerald Genta, based on maritime geometry, going on sale in 1976. 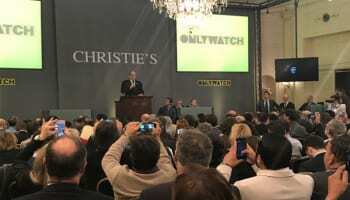 Christie’s also held a thematic sale curated around the 175th anniversary of Patek Philippe in November 2014 and the auction house still holds the record price for an Nautilus model sold at auction, when a ref. 3700.031 from 1982 sold for CHF 845,000 (£665,000). 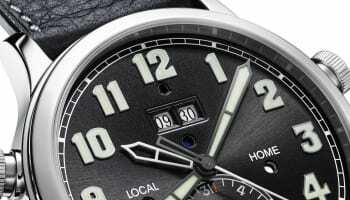 The Patek Philippe Nautilus 40 Christie’s sales start on 19 October at Jumeirah Emirates Towers Hotel in Dubai before continuing on 14 November at the The Four Seasons Hotel des Bergues in Geneva and 28 November at the Hong Kong Convention Centre before concluding on 6 December at New York’s Rockefeller Center.